Sprint is reportedly considering a bid for T-Mobile US – a $20 billion deal, according to the Wall Street Journal. 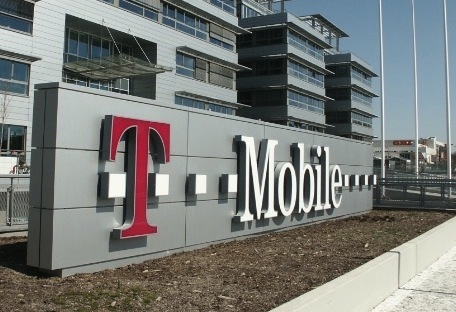 Sprint is said to be studying the regulatory hurdles and could offer a bid for T-Mobile during the first half of 2014. The companies would have almost 53 million combined post-paid subscribers – the industry’s most valuable customers. That number is still far behind Verizon’s 95 million contracted souls and AT&T’s 72 million. However, there are some legal concerns about this venture, according to VentureBlog. First of all, there are regulatory concerns. AT&T tried to buy T-Mobile less than two years ago, for $39 billion, and was ultimately shot down by the U.S. Justice Department. Justice’s concern: So much consolidation hurts competition, and that tends to drive up prices for consumers. Second, the wireless technologies underlying the two companies are quite different. Third, regulators or not, the two companies are in the process of being wiped out by their larger rivals. It’s not clear that tying together two losers is a good recipe for making a winner in this market. The same blog also argues that, ultimately, the merger will not go through because of the regulatory, technical, and practical issues surrounding it. The question remains: will Sprint’s outdated platform be able to translate to T-Mobile’s newer, faster platform? This may be the ultimate obstacle in allowing this merger to go through.